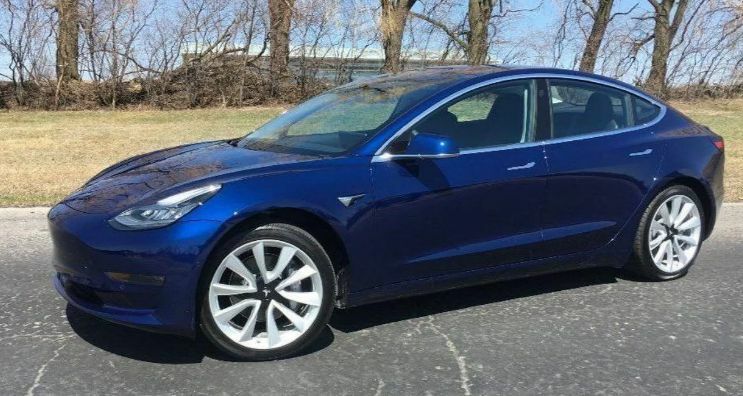 My Tesla Model 3 delivery experience was fantastic, and I will tell you why. I haven’t purchased a new vehicle in almost 20 years. Most of the time, you haggle with a car salesman over price, then after much arm twisting to try and get you to go with the extended warranty, undercoating and expensive sealers, you finally get your car; not with Tesla. 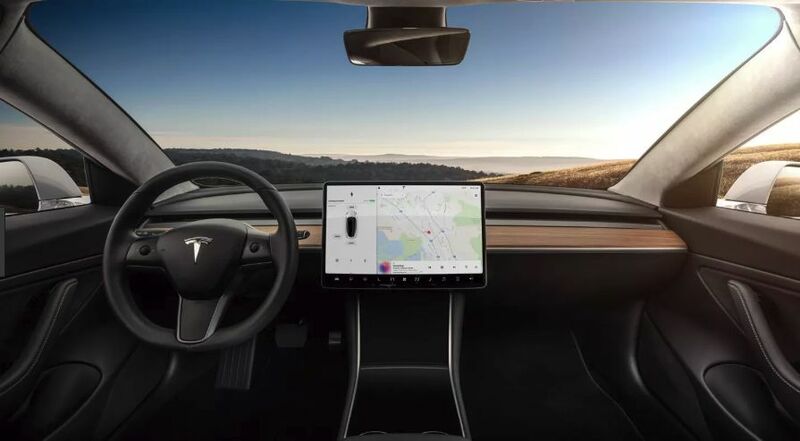 When you get a phone call letting you know that your Tesla Model 3 is ready for pickup, you are given an appointment so that they can get your car ready for presentation as well as have all of the paperwork and one of the team members available to explain the working of the car to you. When you go to the Glen Allen Service Center in Virginia, you will see that their lot is full of Model 3’s, ready to be prepped and delivered. I hear that there are even the dual motor versions ready for delivery because a young lady stopped me and told me that hers was ready for pickup next week with the dual motors. First, I entered the Tesla Glen Allen VA service center and told the gentleman sitting in the service area that I was here to pick up my Tesla Model 3. He told me to have a seat and he would let the delivery team know that I was there. Another couple was there from Chesapeake VA who was getting ready to have their appointment. That was it, not a long line of people waiting to pick up their car. I got up and walked around the showroom looking at the Model S and the Model X while I was waiting to be called back. I think I waited around 10-15 minutes before I was called back. “Mr. Trotman, would you follow me please?” said the guy who was handling my delivery. I walked into a separate room and there sat two beautiful Model 3’s on their own carpet. It was plugged in with a full charge. On the counter behind the car was a small placard with my name on it as well as the delivery paperwork. I walked around the car admiring this vehicle that I had only seen in a picture. It was sort of like a blind date or dating online. She was beautiful, even if I had only seen a “head shot” of her! Signing the paperwork was very simple as all of the choices for options had been completed online a month earlier as well as the loan application, my insurance and title papers. I think the paperwork took a total of 5 minutes. How do I operate this contraption? Next, a young lady introduced me to my car and let me walk around it for a little bit admiring it. After a few moments of checking out the curves of the car and seeing it up close for the first time, she had me sit in the drivers seat and started to explain the center display console. For a newbie Tesla owner, there was a lot to absorb, but she took her time and explained it all, answering my questions when needed. She stated that corporate had wanted these deliveries to take 5 minutes, but there was no way she expected new Tesla owners to live with that, feeling short changed on all of the information that they wanted to know. I think this part alone took about 30 minutes as I needed to know how to operate the car, charge it, what it would and would not do, getting my phone synced to the car as well as explaining the app on my phone. Next, she said “Congratulations!” and opened the overhead door to let me drive out into the gas guzzling world. We told her that we wanted to drive it around the residential neighborhood behind the service center first before venturing out on the interstate. She gave us directions on where was a good place to take it for it’s virgin drive. We drove around the neighborhood getting out so that both my wife and I could drive it. After feeling comfortable with the basic operation of the car, I hit the pedal and floored it. The car jumped immediately into action with absolutely no sound at all, only the sound of the tires against the pavement. We were thrust back into our seats and both looked at each other with wide eyes and big grins. This was going to be a FUN car to drive! That was my Tesla Model 3 delivery experience. I hope that yours is just as fun as ours was. 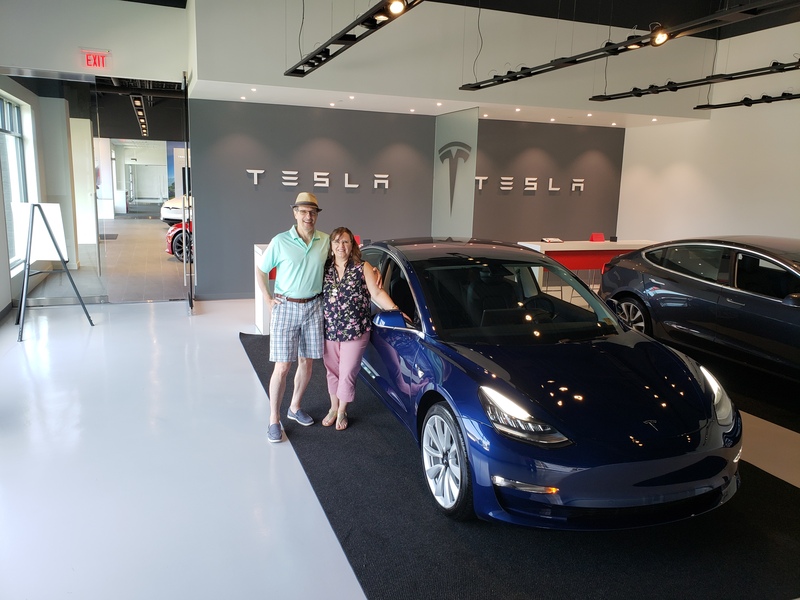 Tesla Model 3 delivery in Glen Allen VA. Worth the 1 year wait! Tesla Model 3, Model S and Model X Sounds! 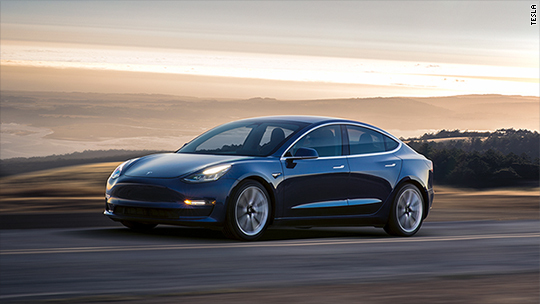 Have you ever heard a Tesla Model 3, Model S, or Model X? This is just an idea for Elon Musk and his Tesla team, but I digress. After 11 months, Tesla finally delivered my Model 3. This is the understudy to the Model S, but it is quick, even with the standard motor. It goes 0-60 in 5.1 seconds. This is the same speed as 1995 Chevrolet Corvette LT1. Not bad for a base Model 3. Being this is my first electric car, I found myself going faster than I should have due to no engine sound.